It all started with a weekly delivery of an organic vegetable box. Then there was the wine box, the whisky box, the coffee box and the cigar box. Now the real excitement starts. The Gin Box. 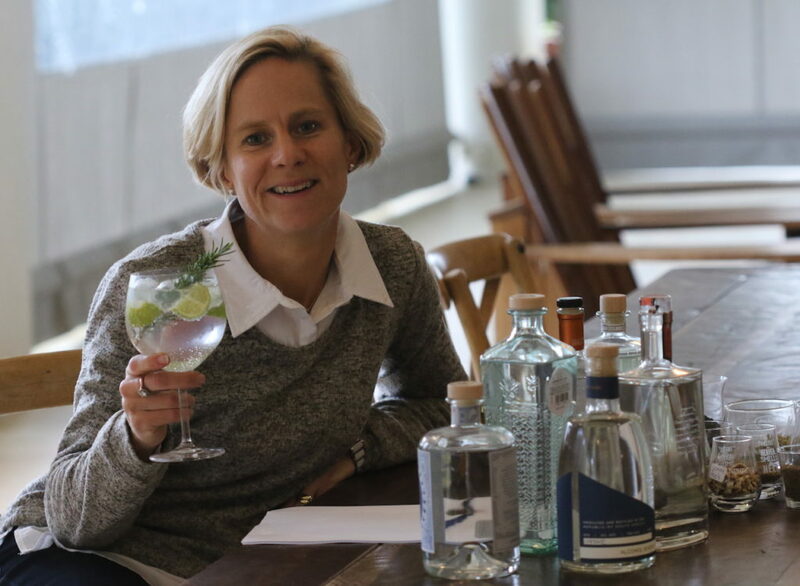 The idea of Mary Anne Hut and her sister Jean Buckham, it panders to the very real Gin craze. The local Craft Gin business is becoming very exciting with small craft distilleries opening all over the place. Some more successful than others as they get over the quality control problems. One of the Distilleries which is doing things in grand style is Hope on Hopkins. Nor only do they make their own label gins, tequila and others, they make for other brands. The thing about gin is that the botanicals used in the manufacturing process can be tweaked, of course there is always the juniper berry. Add some real African flavours like African ginger, cardamom, cloves, cinnamon and the Musgrave crafted gin 11 is born. 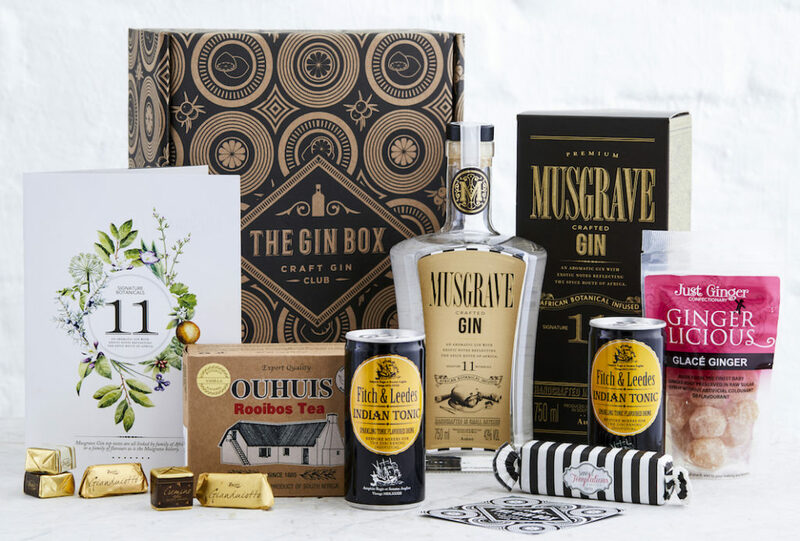 The Gin Box is a monthly happening, a bi-monthly or quarterly happening. You can use it as a gift to a special friend [or yourself]. Ideas on experimental garnishes to bring your glass of gin to life.